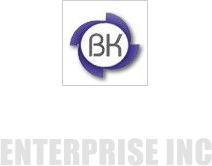 We are a renowned Manufacturer, Exporter and Supplier of Socket Weld Flanges based in Gujarat, India. Designed as per the defined industrial quality norms, our Socket Weld Flanges are applauded for high quality, reliability and durability. 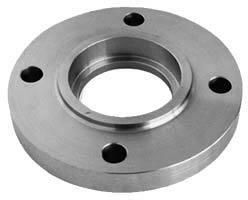 These flanges are available in different grades and specifications. Dimensional accuracy, high tensile strength and optimum resistance against corrosion are the prime attributes of our Socket Weld Flanges.